For years I’ve lamented the fact we no longer discuss ideas in this country, we hurl insults and demagoguery. Our country has never been more polarized than it is today and I think we need to take steps to foster the kind of debate which will solve our nations problems. 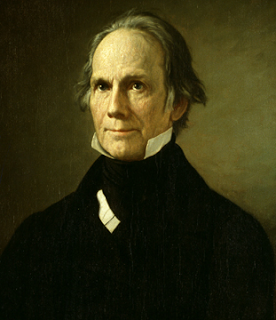 To that end, I’ve started a second blog, The Henry Clay Rhetorical Blog, where each week will will discuss the top issues of the day in a manner which I hope will make Mr. Clay proud, if he were still with us. The first topic up for discussion is the Affordable Care Act, better known as Obamacare. I hope you will take the time to visit and leave a comment.